This week on The Digital Story Photography Podcast: DxO ONE: The Pocket Powerhouse Camera; Plug Your Aperture Plugins into Emulsion: a New Photo App for the Mac; Say Ello to iOS - all of this and more on today's show with Derrick Story. Weekly Update - "Ello for iOS Has Arrived". Ello is now available for iPhone and iPad: "Featuring dozens of new features, including real-time notifications, new ways to find your friends, full screen images, and a hell of a lot more. And no ads, forever." In other news... "Samsung Testing Prototype Truck With Live View Camera" Fstoppers reports: "Samsung is currently testing a prototype truck in Argentina fitted with a camera on the cabin and a live view display in the rear. The purpose of this is to help drivers safely pass trucks; a task which often proves difficult and has resulted in many accidents." Artists no longer have to choose between mobility and quality. 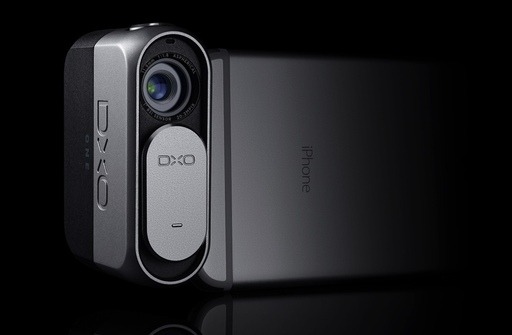 The DxO ONE packs a 1â€³ sensor into a palm-size camera with a 6-element f/1.8 aspherical lens. 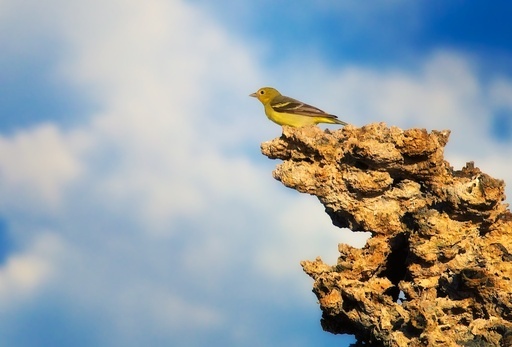 When combined with bundled DxO software, the image quality can be stunning. The system is simple. The 3.8 ounce device that measures 67.5 x 48.85 x 26.25 mm plugs into an iOS device, such as an iPhone 5S or 6, via its built-in Lightning connector. You can control the camera and compose the shot using the mobile device. Jpegs are saved to the iPhone (optional) and DNG RAW files are recorded to the microSD card in the camera. You can use the Jpegs immediately for social media and fine tune the RAW files later on your computer. Story #2 - "Emulsion Could be the New Home for Your Aperture Plugins"
I've been playing with a new image workflow app called Emulsion. It runs on Mac OS X Yosemite, and it provides some handy non-destructive image editing tools plus star ratings, keyboarding, and more. Two of its more interesting features are that it accepts Aperture editing plugins and can import an iPhoto library. Emulsion handled all of the RAW files on my Mac, plus Jpegs and Tiffs. But what was really interesting was using it with Color Efex Pro. More on this in today's second story. 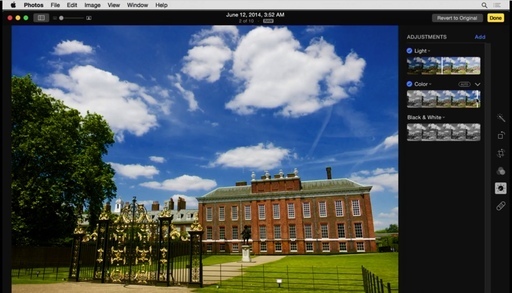 Story #3 - From the Screening Room - Up and Running with Pixelmator with Richard Harrington. You can watch Richard in action by visiting the TDS Screening Room at lynda.com. While you're there, you can start your 7 day free trial to watch all of Richard's movies, plus every other title in the library (including over 20 by yours truly). 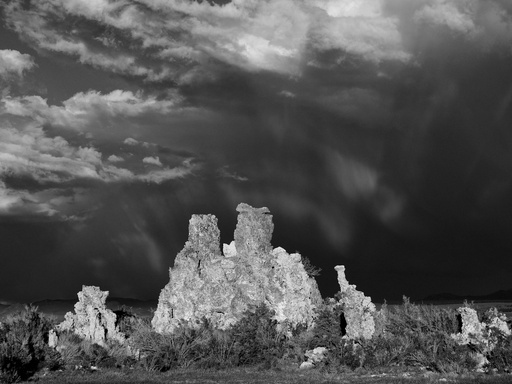 Moving from Aperture to Photos or Lightroom - August 7-8 - Now that Aperture will no longer be developed, many photographers are contemplating their next move. 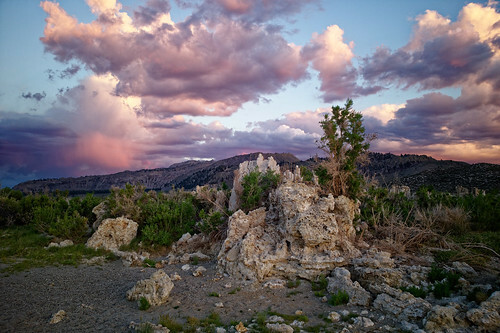 In this software workshop, we'll explore the two leading contenders: Photos (part of the Yosemite Update) and Adobe Lightroom. By the time we conclude, you'll have a much clearer idea about your photo management future. Two full days plus breakfast and lunch - all included for just $495. Use the Send Me Info form to receive a reservation form. Wide aperture zooms are typically bulky and expensive. But when I mount the Olympus 40-150mm f/2.8 PRO lens on my Olympus OM-D E-M5 Mark II, I feel like I can work all day. Though not cheap at $1,499, this optic does provide an equivalent of 80-300mm focal length with a constant maximum aperture of f/2.8. And when mounted on the E-M5 Mark II with its excellent 5-axix image stabilization system, I can shoot handheld in nearly any lighting condition. 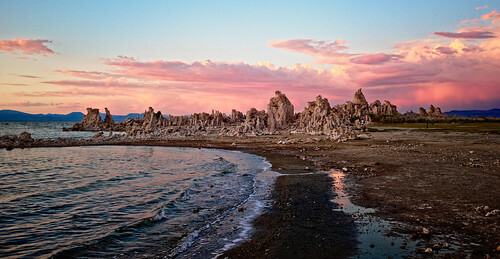 Captured at Mono Lake after 7pm handheld. Photo by Derrick Story. The PRO 40-150mm balances nicely on the Micro Four Thirds body, focuses quickly, and renders outstanding image quality. I also like the included retractable lens hood that allows me to pack the camera in a small bag without having to remove the accessory. I wouldn't say that the Olympus 40-150mm f/2.8 PRO is as light as a bird, but when I need a fast telephoto zoom that I can carry all day, it's certainly a feather in my cap. 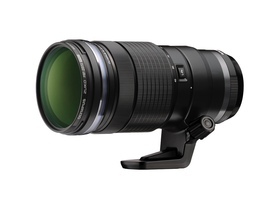 The Olympus 40-150mm f/2.8 PRO lens has a high Nimbleosity Rating. What does that mean? You can learn about Nimbleosity and more by visiting TheNimblePhotographer.com. The focus of WWDC news during the keynote at San Francisco focused on Mac OS X, iOS, Watch OS, and Apple Music. There were a few tidbits for photographers. Here are the highlights for shooters. The next version of Mac OS X will be called El Capitan. The flagship feature is side by side windows, which allows us to split the screen in two, then work on each half. Split view is great for managing photos with other documents. iOS 9 features an improved Siri that will let you ask questions such as, "Show me my photos from Hawaii last July." The images are fetched and displayed on your screen. The Notes app will be enhanced in many ways, including easily adding pictures from the device to a note, without having to leave the app. Photo Mosaics will be incorporated into the new News app. Images from articles will be displayed artistically. "iOS 9 will elevate the iPad to a whole new user experience." Multitasking is the headliner for iOS 9 on the iPad. This allows multitasking with multiple apps, even in a split view on the device. To fully utilize all of the features, such as full split view, you'll need an iPad Air 2. Most of the other less processor intensive goodies will work on other models. The Public Beta will be available in July. 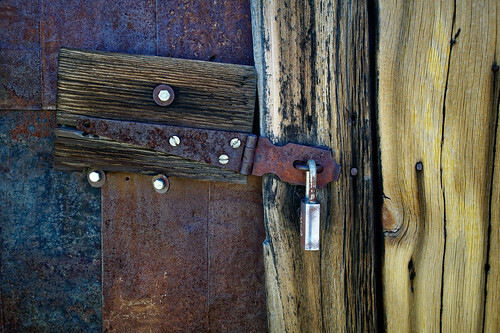 Interesting quote: "The iPhone made photography universally accessible." A new "Photos Face" will be available that lets you select a single image, or pictures collected from an album, and use them as the background on your watch. For a single image, display it on the watch face, apply force touch, the choose "Use as watch display." It's not photography related, but Apple Music was the "One More Thing" announcement. It will be a comprehensive music ecosystem, that uses your music and the content available online to create a personalized experience. Artists can, additionally, add photos and commentary via Connect in Apple Music. 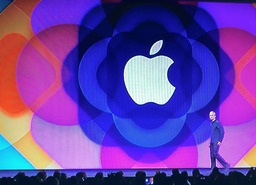 There wasn't much news for photographers during today's keynote. Music lovers, yes. But for shooters the enhancements were subtle at best. PetaPixel published a short piece titled, Apple OS X El Capitan to Improve the Performance of Adobe CC Apps. I have two boys graduating from high school today. Like every other dad, I can't believe it's here already. And in a few hours, we'll all head to the ceremony at the school football field. We've talked about how we're going to take pictures. Last night, for example, we had a short pow-wow and decided to meet near the goal posts once the ceremony had concluded. We'll take a few portraits, have a few hugs, then send them off to their grad night celebration. I'm writing this post now because I'm trying to figure out what to pack. And my feeling is, that I'm a dad first today, and a photographer second. I want my attention focused on them, not on my camera's mode dial. 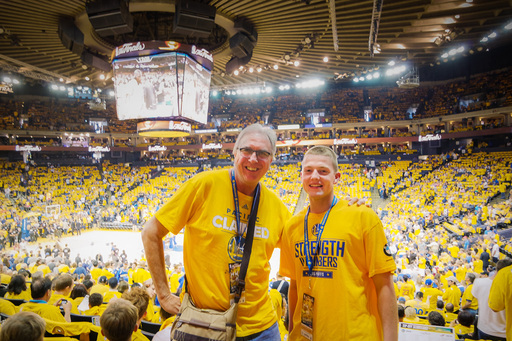 Derrick and Max at Game 1 of the NBA Finals, where the Warriors defeated the Cavs in overtime. It was our first finals game. I'm going to stick with this frame of mind today. I'll pack a mirrorless camera in my Havana 21 shoulder bag, a couple of lenses, and plenty of sunscreen. I'm sure I'll get some shots. They might not be perfect. But I'm betting they will be good enough. And for darn sure, I'm not going to miss a moment of this once in a lifetime event. My bag today will have a high Nimbleosity Rating. What does that mean? You can learn about Nimbleosity and more by visiting TheNimblePhotographer.com.